The Sigur Center and the Elliott School’s Leadership, Ethics, and Practice Initiative cordially invite you to a lunch discussion on the ethical and leadership challenges Ambassador Rich Verma encountered throughout his career. 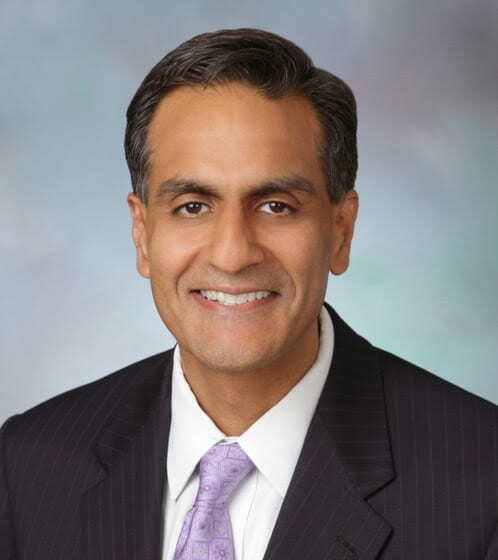 Ambassador Richard Verma is Vice Chairman and Partner at The Asia Group. He previously served as the U.S. Ambassador to India from 2015 to 2017, where he is credited for the historic deepening of bilateral ties. From 2009 to 2011, he served as the Assistant Secretary of State for Legislative Affairs at the U.S. Department of State. A leading expert on trade and diplomacy in Asia, Ambassador Verma brings 25 years of experience across senior levels of business, law, diplomacy, and the military.